The Ardara Camera Club are in the process of producing a calendar called “Local Images”. Funds raised are going to Pieta House Letterkenny. Sponsors are sought to assist in the publication costs. There is potential to raise a great deal of money for the charity. The Flu Vaccination Clinic will be held at the Doctor’s Surgery, Ardara on Thursday 4th October from 3pm to 5pm and Tuesday 9th October from 3pm to 5pm. Please telephone 074 9541134 to book an appointment. 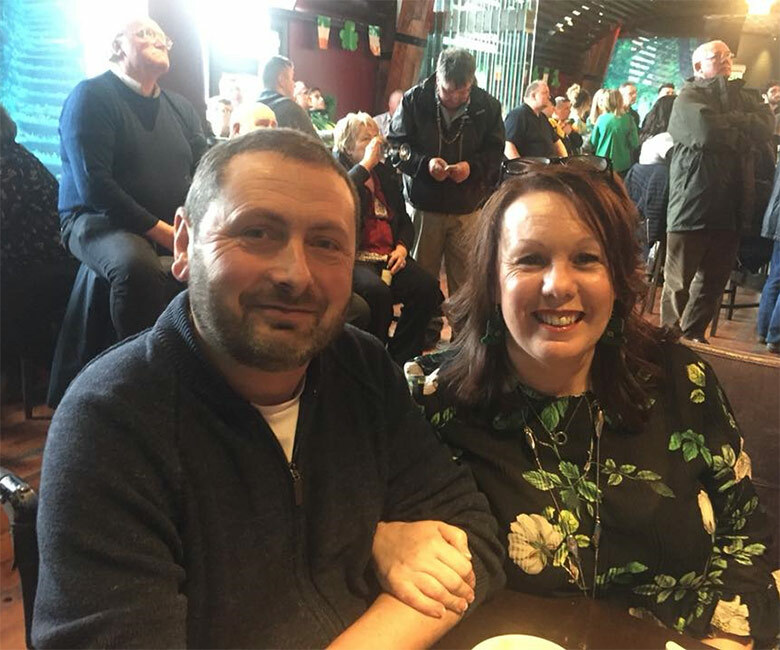 Fógraíodh Imelda White mar Laoch na Gaeilge 2018 oíche Dé hAoine, ag ócáid i San Francisco. Is é Litríocht.com a roghnaigh í mar an bhuaiteoir. Ba é an Consalghinearál Éireannach, Robert O’Driscoll a bhronn uirthi an ghradam. Rugadh agus tógadh Imelda in Ard an Rátha i gCo. Dún na nGall. Tá Gaeilge múinte aici i SAM le 40 bliain anuas; Ó Ollscoil Stanford agus UC Berkeley, agus le déanaí i mBá San Francisco. Tá sí ag éirí as anois, agus tá áthas ar Litríocht.com, a éachtaí agus a hobair, a aithint. Imelda White was announced as Laoch na Gaeilge 2018 on Friday night, at an event in San Francisco. Litríocht.com chose her as the recipient for the reward, which was presented to her by the Irish Consul General, Robert O’Driscoll. Imelda was born and raised in Ardara, Co.Donegal. She has spent 40 years teaching Irish in the USA; from Stanford University and UC Berkeley, to more recently, teaching Irish in the Bay Area in San Francisco. She is now retiring and Litríocht.com are delighted and honoured to be able to recognise her tremendous work. One of Ardara’s most prominent landmarks, Laburnum House on the Diamond was owned by the Kennedy family for many years. In recent times the property lay vacant and ran into a dilapidated state. 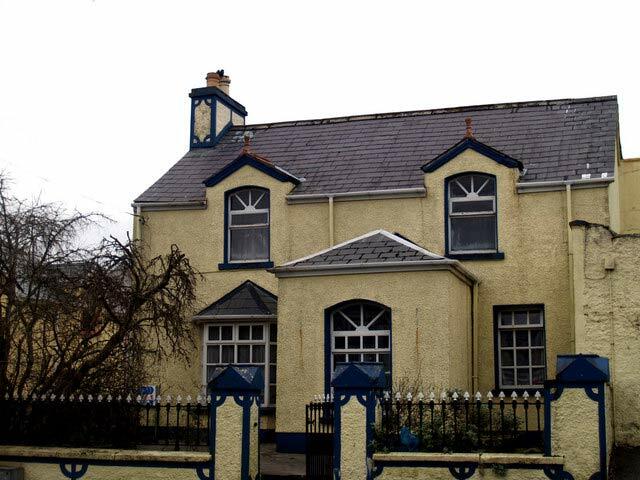 The good news is that local couple Celine Gallagher and Joe Sweeney have purchased the house and have major plans for the property and this beautiful outstanding building known as Laburnum House will once again be a prominent feature in the centre of Ardara. We wish Celine and Joe every success in their new initiative. 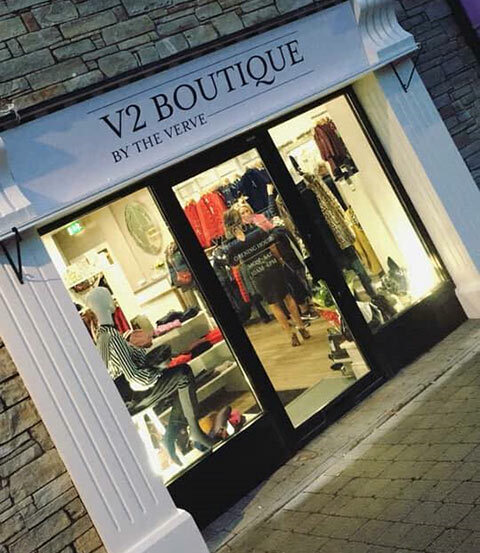 Ardara welcomes a branch of The Verve, the popular ladies’ fashion shop from Donegal Town, to Ardara. V2 Boutique is located in a prime setting at the Diamond in Ardara, formerly Naomi’s Hair Salon. We wish Mary and her staff every success with their beautiful modern fashion house V2 Boutique. A fundraising dance will be held in Elliotts Bar Lettermacaward on the 28th October in aid of Letterkenny and Galway University Hospital Oncology Departments. This dance has been organised by James (the baker) Melly. All donations will be greatly appreciated. The 1330 sq.m. construction will see the demolition of the current Men’s Shed & Store to facilitate the design. The building will incorporate a 25m x 10m main pool, a kiddies pool, sauna, steam room, jacuzzi, gym and associated changing areas and plant rooms. The centrepiece of the building will be a 2 Storey Slide which will terminate adjacent to the kiddies pool. The pool is functional in it’s design and will cater for the many groups who already come to the area, and act as an attraction for prospective visitors. Click here to get some 3D views of the proposal.